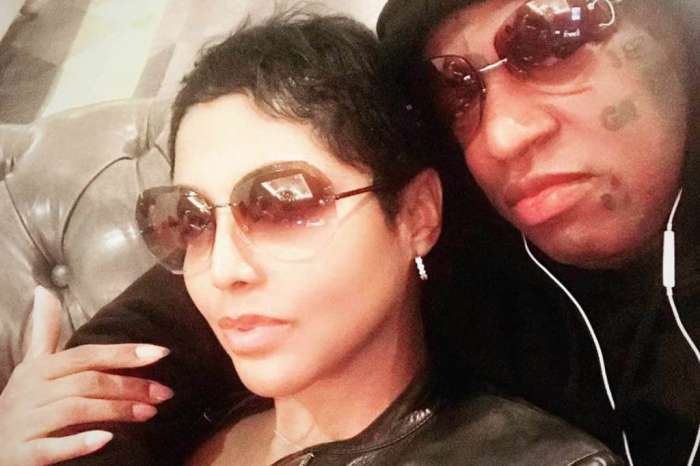 Toni Braxton really wants Drake to come to her wedding to Birdman. She wants him performing in one of the most important days of her life because she thinks that Drake is a brilliant artist. 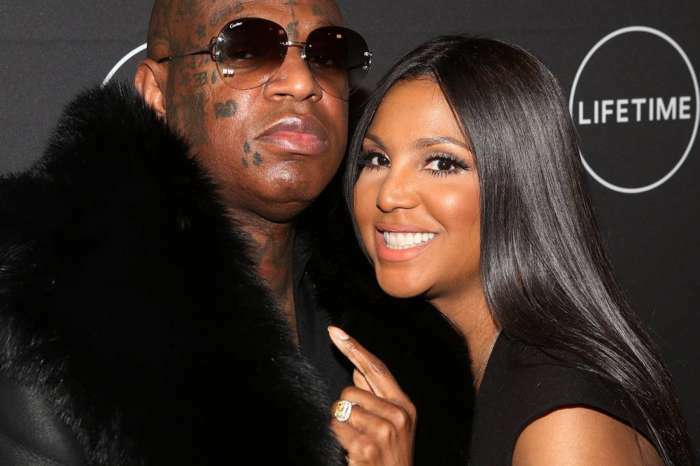 Toni revealed in February that she got engaged to rapper Birdman when a teaser video for the upcoming season of her show ‘Braxton Family Values’ was launched. The clip featured Toni telling her sisters about her forthcoming wedding. Now, the beautiful singer stated that she would just love to get Drake to come to her wedding to Birdman. 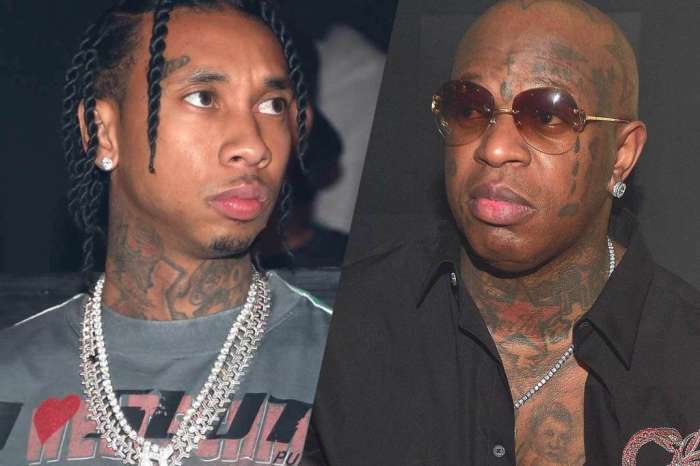 In case you did not know, Drake is signed to Birdman’s Cash Money record label. Rumors of her and Birdman’s engagement have been floating since the end of 2017 when she was spotted wearing a massive ring on her engagement ring finger. This happened at the Soul Train Awards. The great news has not been confirmed until the teaser clip that we mentioned above got released. ‘That’s my girl, my friend, my family. That’s my love, my soldier, my life. She’s my everything. She’s my life. I love her to death,’ Birdman said about Toni. He also adores her mother Evelyn whom he referred to as an angel.